Israeli Prime Minister Benjamin Netanyahu is widely expected to win a record fifth term following Tuesday's Knesset election. With Likud securing 35 seats, it could form the largest right-wing bloc in the Knesset to create a simple majority in the 120-seat chamber, thus allowing Netanyahu to become Israel's longest-serving prime minister. An Israeli PR firm working for Likud boasted Wednesday that its campaign to place 1,200 hidden body cameras on people working at polling stations in Arab neighborhoods had produced the lowest Arab voter turnout seen in years. 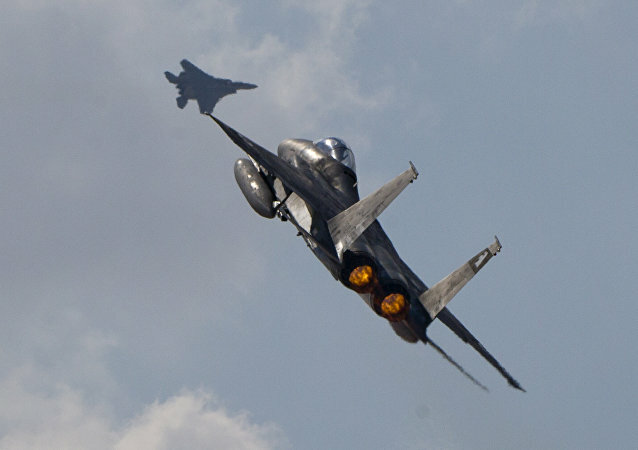 Shortly after the US recognised Israel's sovereignty over the Golan Heights, Aleppo was subjected to air strikes attributed to the Israeli Air Force (IAF) by the Syrian military. Speaking to Sputnik, Ghassan Kadi, a political analyst of Syrian origin, shared his views on what was behind the reported Israeli attack. The Israel Defense Forces announced Thursday that they had launched a probe into the apparent shooting death of a Palestinian man by IDF soldiers near Bethlehem. Pretoria's decision, said to have been taken due to the Israeli government's continued violation of the rights of Palestinians, comes amid concerns over the minority rights of South Africa's own white minority. 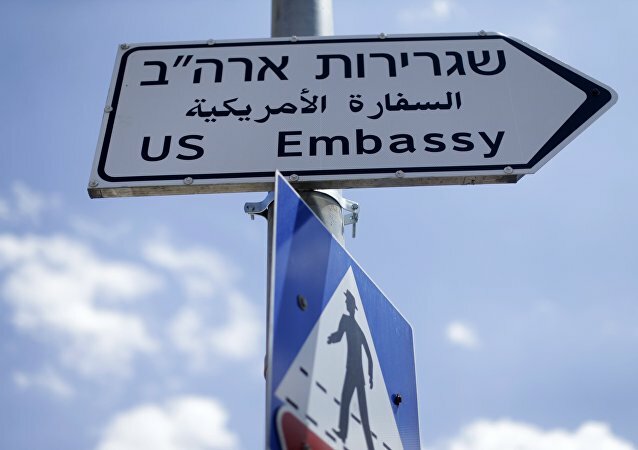 On 4 March 2019 the US merged its consulate dealing with Palestinian affairs and embassy in Jerusalem into one diplomatic mission. Speaking to Sputnik, Israeli researcher Mark Heller and American historian Daniel Pipes shared their views on how Washington's move may affect the Israeli-Palestinian peace process and Donald Trump's "peace plan". The Palestinians have no illusions about the Trump administration's much-discussed peace plan, academics of Palestinian origin Dr. Mazin Qumsiyeh and Kamel Hawwash told Radio Sputnik, casting doubts on reports that Donald Trump and Benjamin Netanyahu are about to establish a Palestinian state. 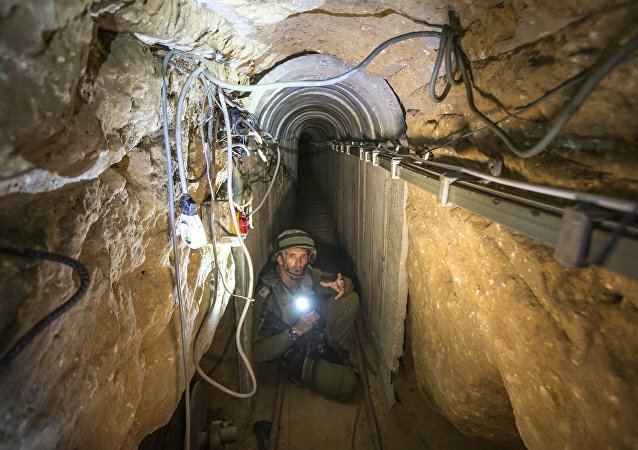 Subterranean tunnels, "cities" and multi-level caves still remain a powerful and efficient tool in guerrilla warfare. From Lebanon and Syria to Afghanistan these fortification systems have repeatedly been weaponised against foreign and government conventional forces, at the same time posing a substantial challenge to civilian areas. On this episode of The Critical Hour, Dr. Wilmer Leon is joined by Colin Campbell, multimedia journalist for a number of national and international outlets, and Elisabeth Myers, editor-in-chief of Inside Arabia. Ramadan is the ninth month of the Islamic calendar, during which Muslims observe the holy fast. They believe that during this month, the heavens open up and Allah can hear all their prayers. 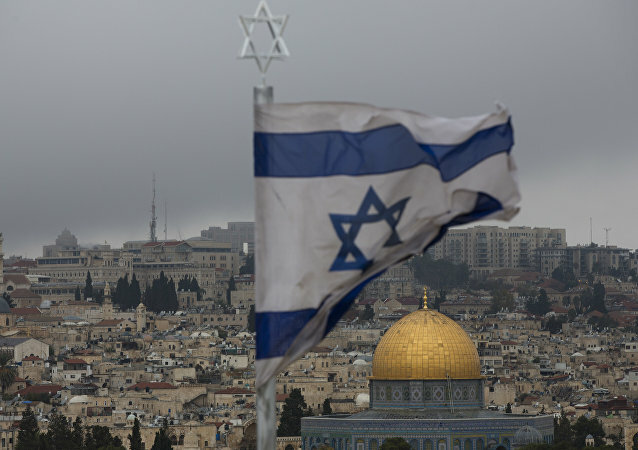 The relocation of the US Embassy to Jerusalem is unlikely to deepen the confrontation between Israel and the Arab world, Israeli political analyst Avigdor Eskin told Sputnik. The analyst argues that Donald Trump's move has sent a strong signal to Arab powers that no effort to question the right of Israel to exist will be tolerated. 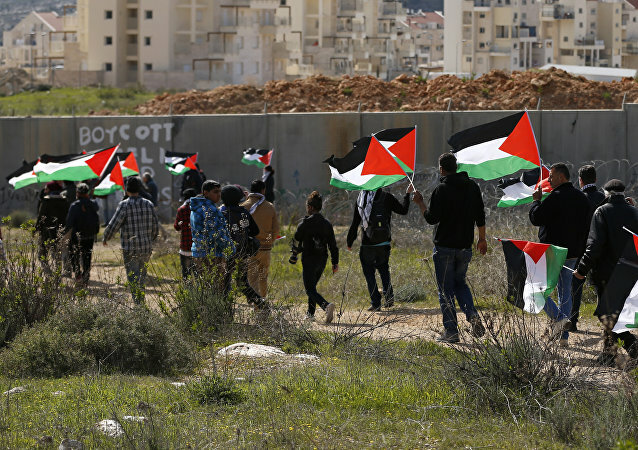 The transfer of the US Embassy to Jerusalem on May 14 was accompanied by violent clashes between Israeli soldiers and Palestinian protesters at the Gaza border. 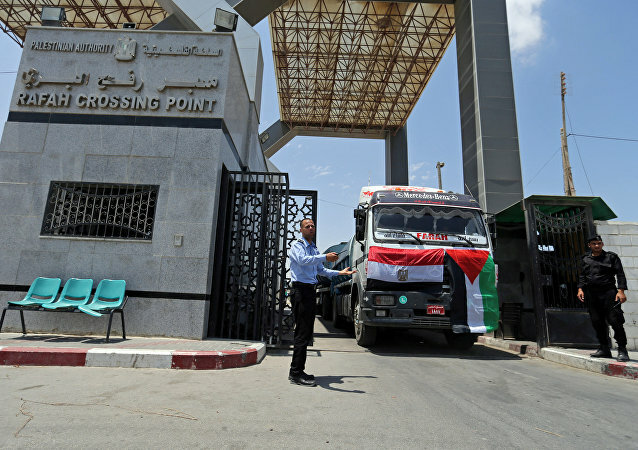 The violence has triggered a harsh response from Muslim states threatening to impair Israel's relations with regional Arab powers. Russia has offered to host a summit of Israeli and Palestinian leaders following the recent wave of violence in Gaza. 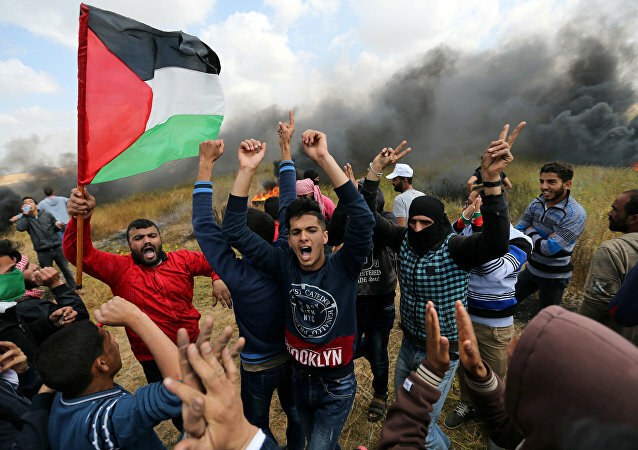 Radio Sputnik discussed the protests in Gaza and the clashes between the Palestinians and the Israeli forces with Dr. Waleed Al-Modallal, professor of political science at the Islamic University of Gaza. At least 7 Palestinians have already lost their lives as protests in the Gaza Strip turned violent, with Israeli Defense Forces using tear gas and rubber bullets against demonstrators. 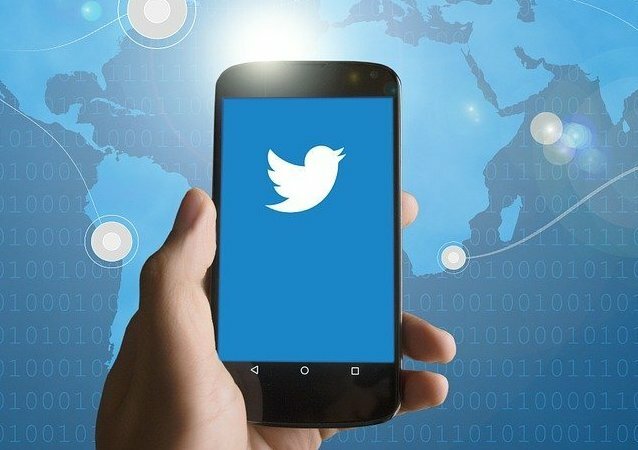 TEL AVIV (Sputnik) - Israeli Minister of Justice Ayelet Shaked said Tuesday that terrorist organizations are leaving Facebook for Twitter, as the latter ignores calls for the removal of extremist content.